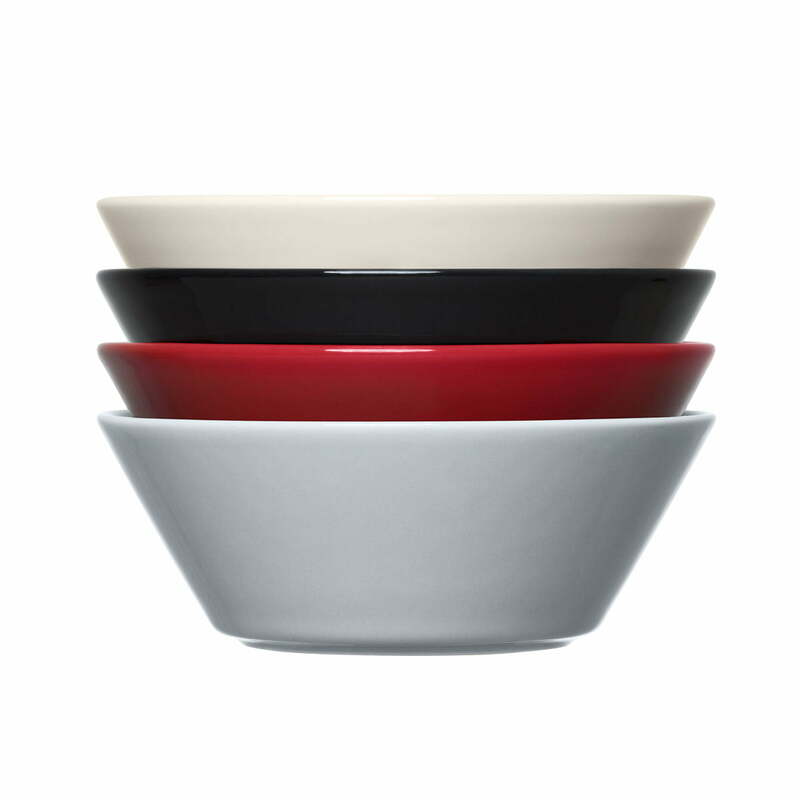 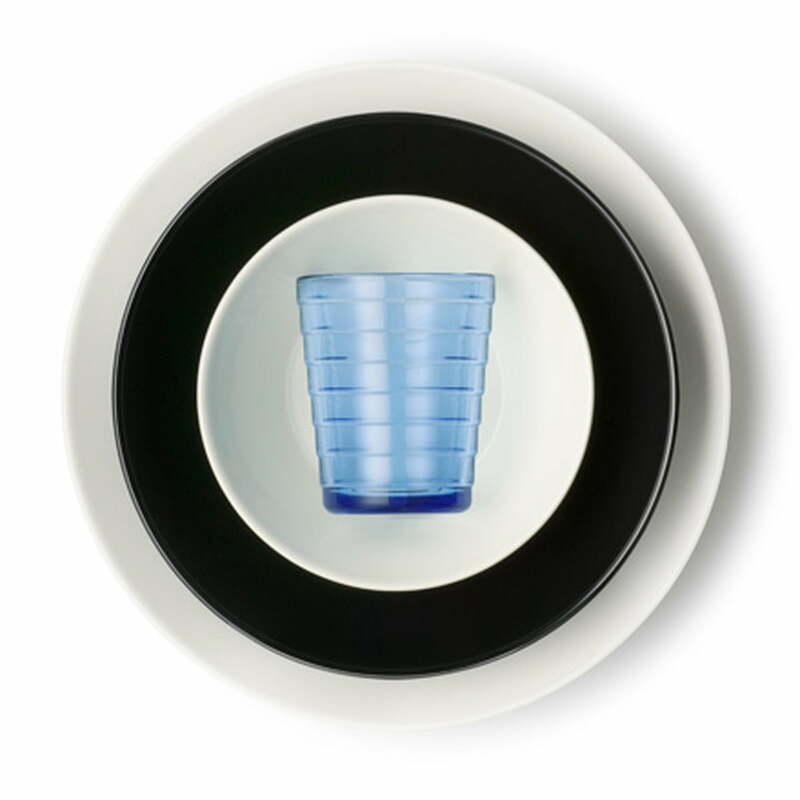 Titled by the manufacturer Iittala himself as a "significant simplification", Teema does without any ornamentation and ornamentation and is reduced exclusively to the essentials. 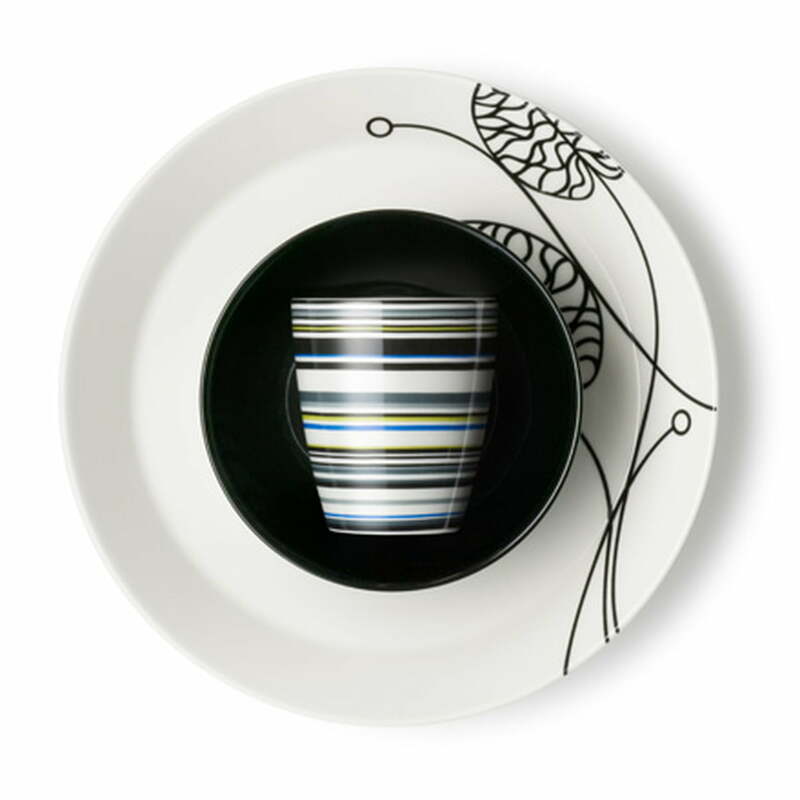 Circles, squares and rectangles are the basic forms that fascinated the ancient Greeks and that Kaj Franck found so irresistible that he made them the theme of Teema. 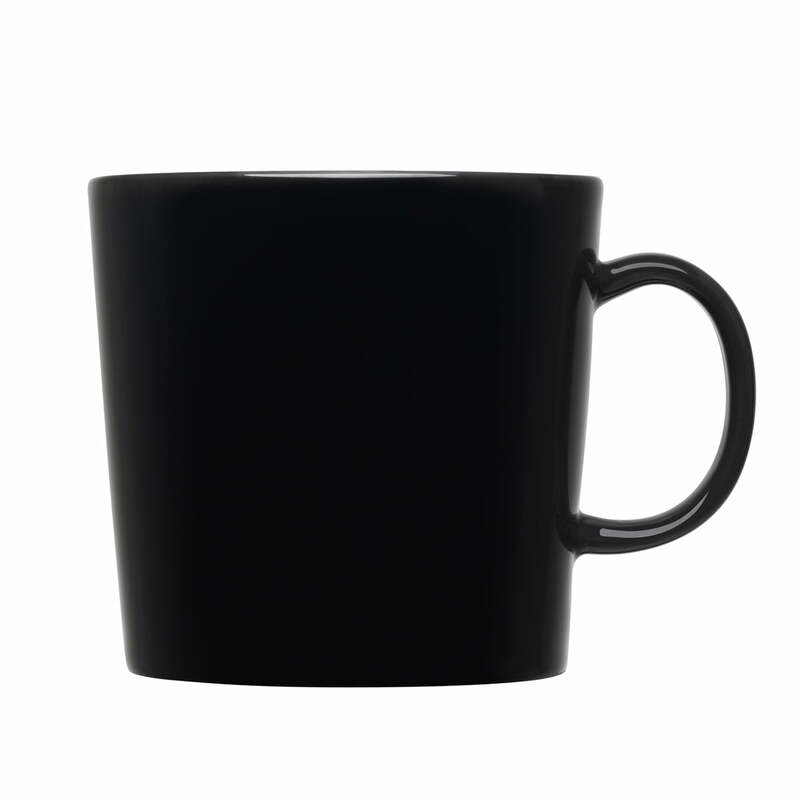 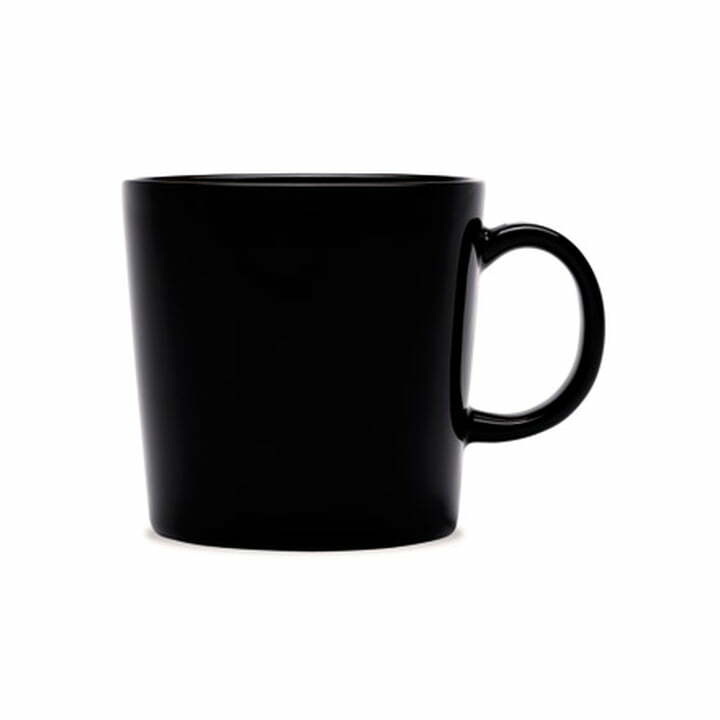 Isolated product image of the Teema mug with handle 0,3 l by Iittala in black. 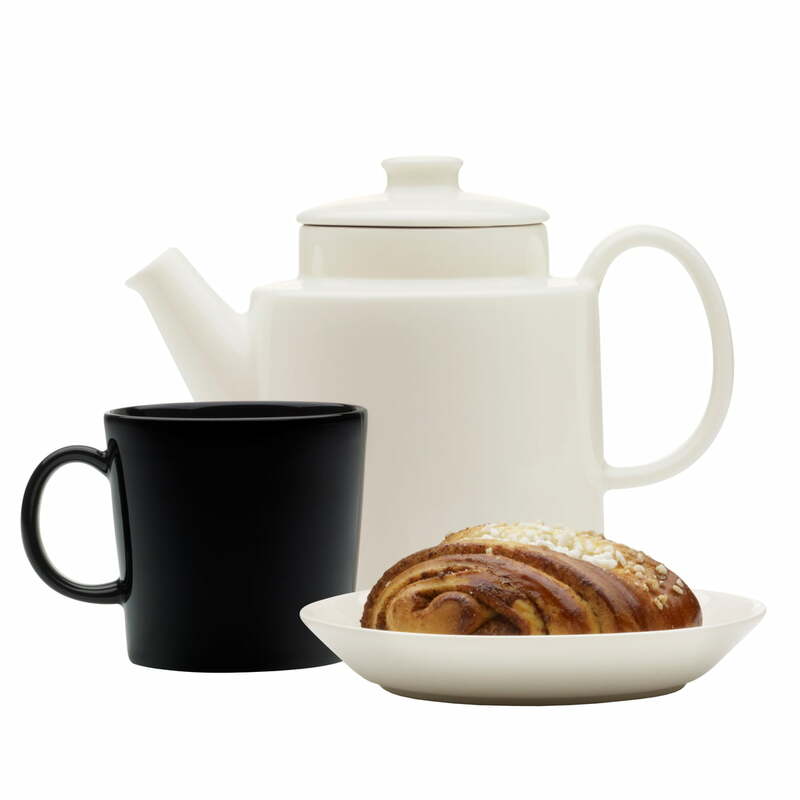 Simple elegance and versatility characterise the tableware collection and have made it one of the most sought-after services in Scandinavia.